the Gideon Festival site was a great success. Hellbike's on a mission to make your ears bleed. To achieve that goal they've published a taster on their website, in anticipation of the new album to be released later this year. The song's called Man on a Mission and you can check it out and download your very own copy at www.hellbike.nl ENJOY ! Hellbike has signed a contract with Big Bad Wolf Records to feature on Vol. 1 of the "Frisian Hard & Heavy" compilation CD to be released by Big Bad Wolf Records and Metalization in the autumn of 2012. 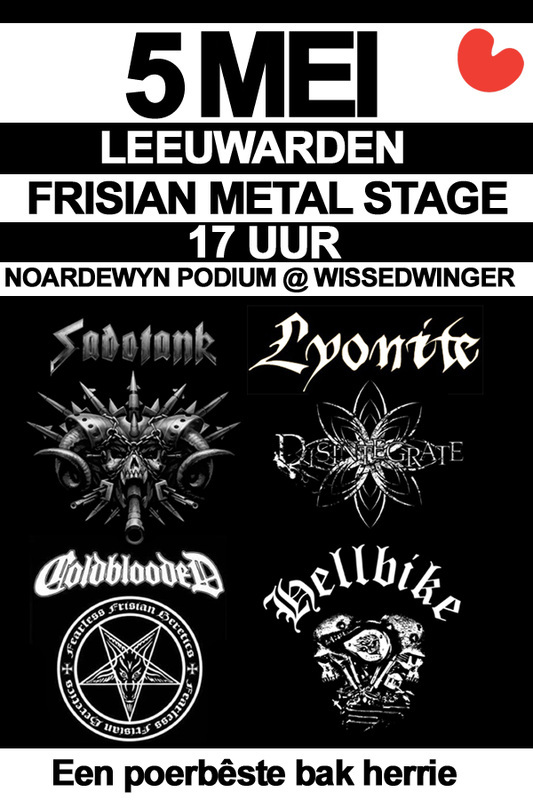 On the 5th of May Hellbike will be one of 5 bands showcasing the best of Frisian Metal. 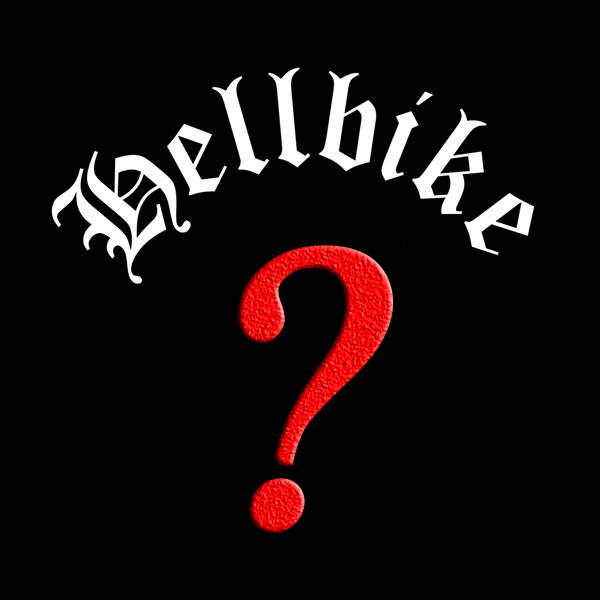 Hellbike website goes live !!! The Hellbike website has been restored, polished, fine-tuned and kick-started into action. 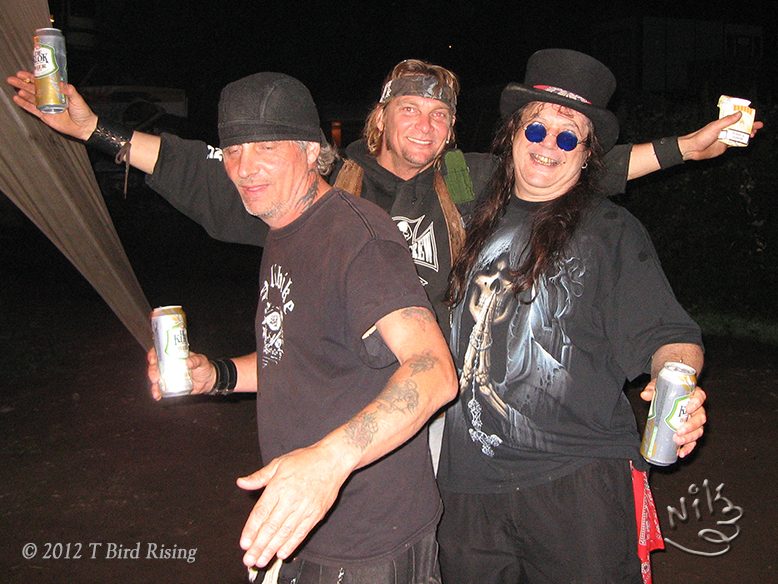 So join Nik and the lads on their Highway to Hell and we hope to see you at one of their gigs soon. Last night Hellbike presented their new line-up to a packed Iduna in Drachten. By the time Di'Anno got on stage the place was well and truely Ready to Rumble. 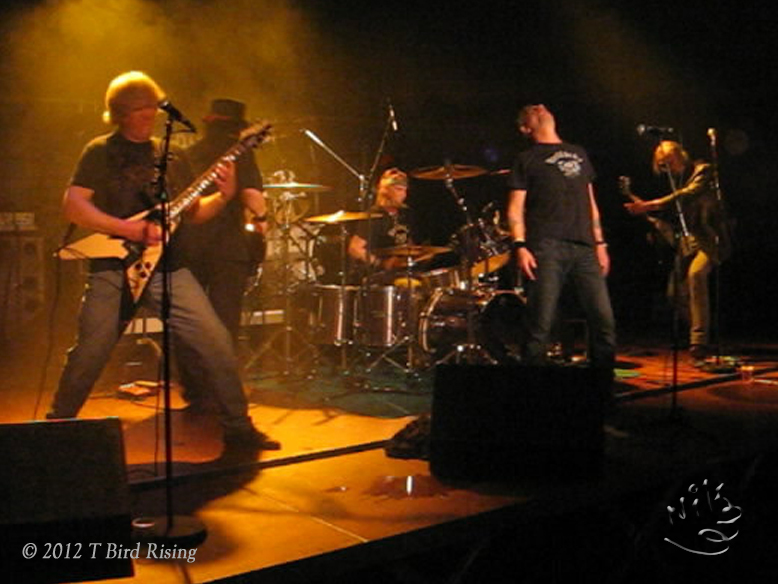 On Friday 2 March 2012 Hellbike will be the supporting act for former Iron Maiden front man Paul Di'Anno. 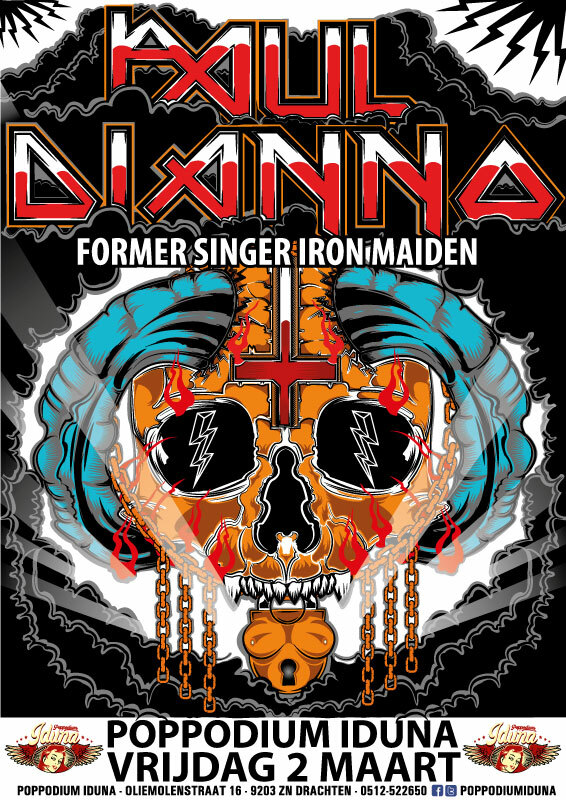 Di'Anno's "The Beast is Back" tour is a celebration of his work with this world renowned band. All songs from their very first album will once more be performed by the man who was at the start of it all. But, before that Hellbike will get the audience "Ready to Rumble" with some heavy metal anthems of their own from their upcoming album. 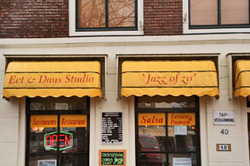 On the 26 of June 2011 Jazz Of Zo in Purmerend will host the Purmer Blues Day. Music will start from 17.00 with Freedom Wolf taking to the stage at 18.30. Not to be missed! For full details check out the Gig Guide. Freedom Wolf have been in rehearsal experimenting with ideas and sounds and finilizing line-up. For those of a curious disposition the flavour of a few audio samples are now available online. the best in Purmerend and surrounding area. For details check out the Gig Guide. 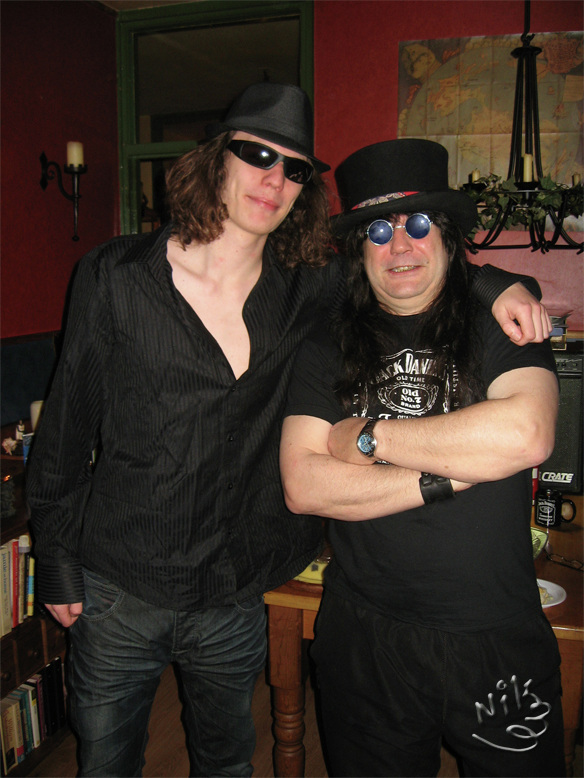 Coming Saturday 21 May 2011 Rattlesnake Train will play 't Oude Pothuys in Utrecht. See the Gig Guide for full details. 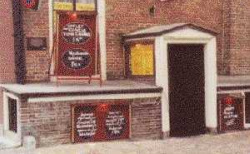 Sunday 20 February 2011 Rattlesnake Train will play @ Café Kletskop located at Amsterdam's famous Zeedijk. Check out the Gig Guide for all the details. spiritual guide / #1 son celebrated their birthdays: Walker style! and Nik turned 39 yet again. Coming to a gig near you soon!!! Wishing you all a healthy, prosperous and rocking 2011.
" 'We haven't even practised together properly', said Imp. 'We'll practise as we go along', said Glod. 'Welcome to the world of professional musicianship.' "
With pleasure and delyte, Following sensual appetyte. 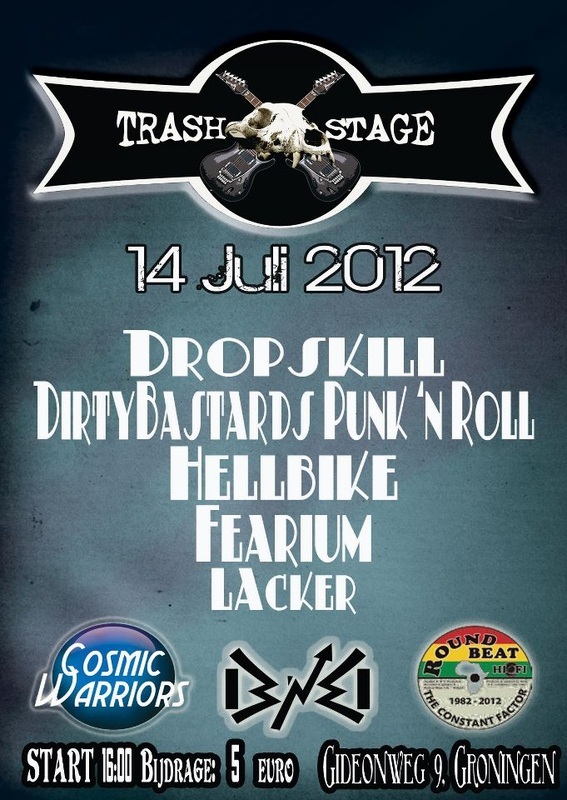 Last night the new line-up of Rattlesnake Train played there first gig in a packed Bourbon Street in Amsterdam. check out the Live Photos section. While still working on the upcoming Arnaud Krakowka CD, Nik has now also joined forces with Amsterdam based band Rattlesnake Train. Their first gig has already been confirmed! Check out the Gig Guide for all the details. You can find more info on Rattlesnake Train in the Menagerie section on this website. The announcement of the release date of Arnaud Krakowka's new album also revealed the name of the guest flutist: Nayita Jayne Walker. 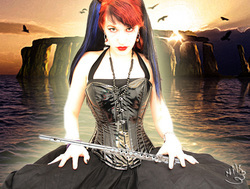 Nayita has been playing the flute from the age of 4 and will now make her debut on one of the tracks on "Antic Journey". Members of Old Tennis Shoes joined Eddy Gartry's Blues Stage UK on stage at the famous "Home of the Blues" Maloe Melo in Amsterdam. See the Live Photo Gallery for the pics. Photographer NayitaNovacaine recently held a photosession with Nik and Arnaud Krakowka for Arnaud's website. This resulted into some great promo pictures! Go to the gallery section on www.arnaudkrakowka.com to check them out!